Love the epic, sweeping music of movie scores? So do we, and so does the TSO. We love playing movie music on The New Classical FM on many of our shows, in particular, Pop Classics with host Paul Thomas heard Saturdays at 5 pm. The TSO hosts conductor Richard Kaufman who’ll showcase Oscar-winning and –nominated music from scores such as Frozen, Out of Africa, Dr. Zhivago, The Godfather, Gone with the Wind, and many more. This sounds like a fun concert to be enjoyed by all ages. Concerts start tonight. 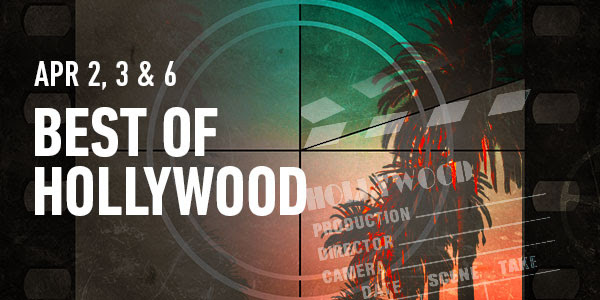 You can purchase tix for Best of Hollywood here.